party at Heaven Club - rainbowopens Webseite! All participants get a free entry for Heaven Club on Saturday evening - just show your ID. 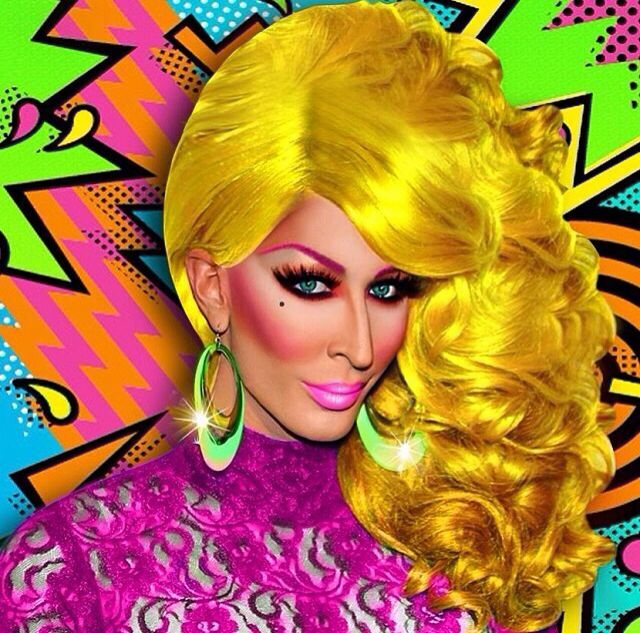 Detox (USA) from RuPaul's Drag Race is doing a sick'ning show and will electrify you! On this evening you will be heated up with the sound of Gloria Viagra. Don't forget to warm up and stretch! Saturday, 17 August 2019 - from 11 p.m. The HEAVEN Club is located in the old town in a pedestrian zone. It is only a 10 minute walk from the main station. The nearest stops are "Rudolf-Brun-Brücke" (Tram lines 4, 15) and "Central" (Tram lines 3, 4, 6, 7, 10, 15 / Bus lines 31, 46.